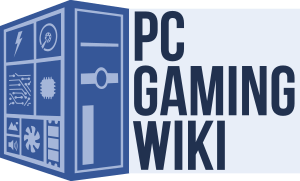 If PCGamingWiki has made your PC gaming experience better, please consider donating! It helps keeps the site functioning normally, and allows us to better support our editors with review codes and the like. This page was last edited on 29 August 2018, at 05:33.